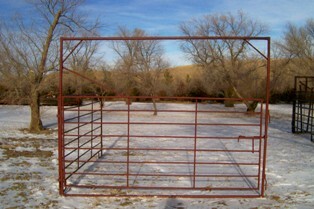 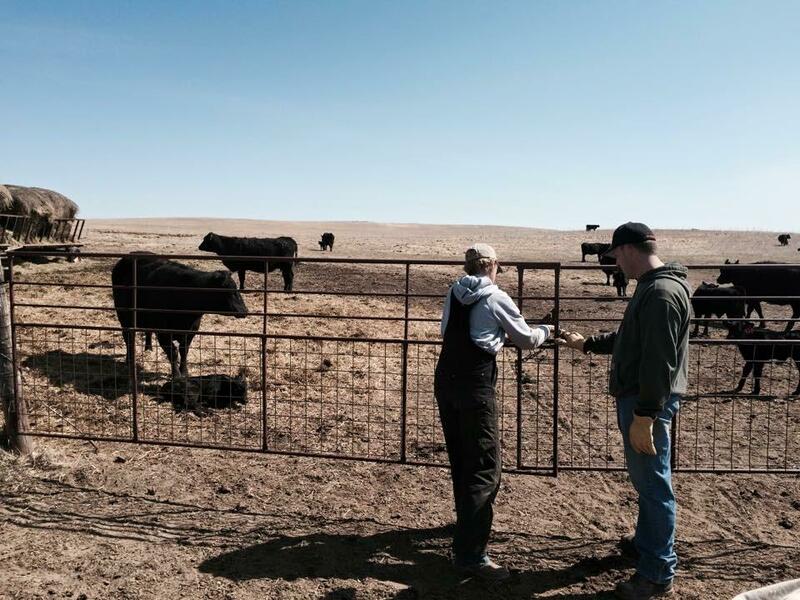 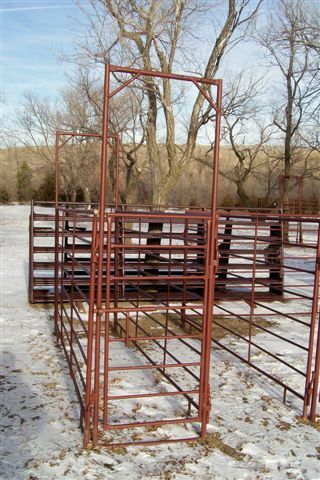 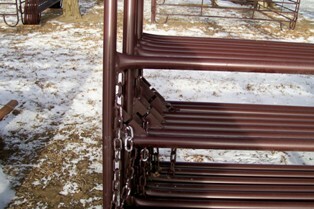 The pasture gates come is 4′, 6′, 8′, 10′, 12′, and 14′ lengths. 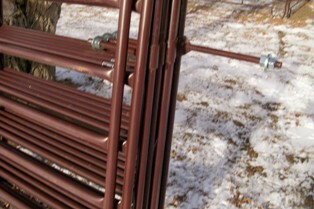 They are very convenient for easy access in and out of pastures. 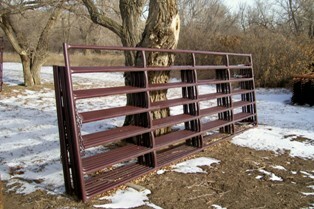 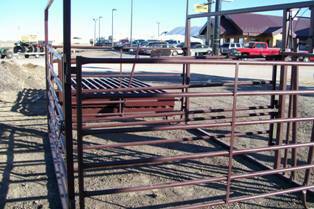 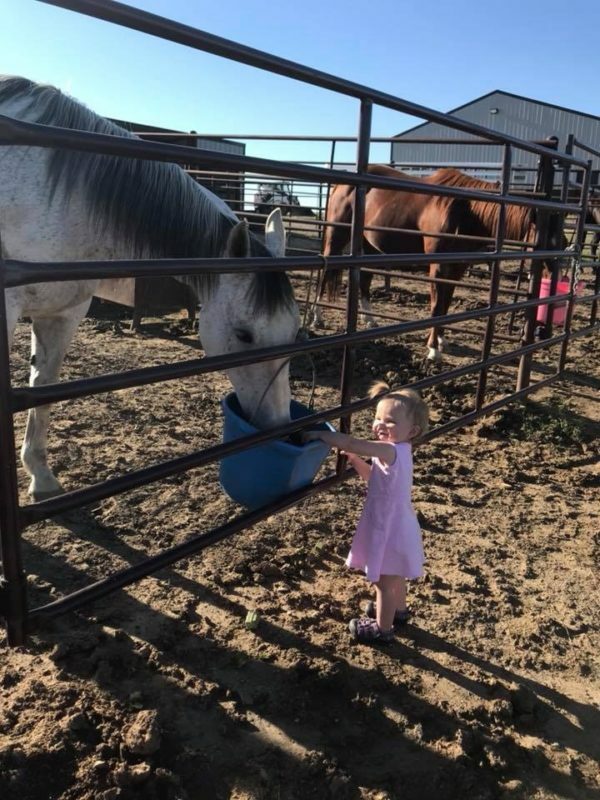 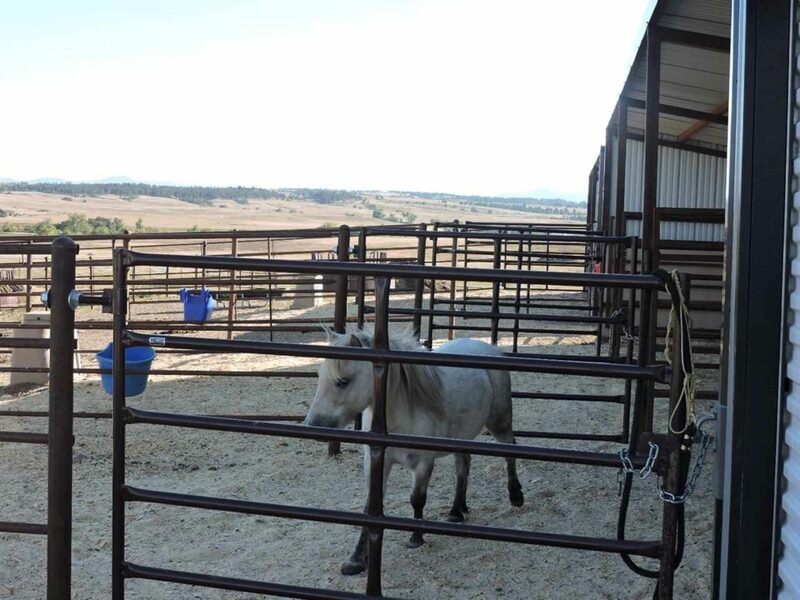 The bow gates coordinate with our Portable Corral Panels.